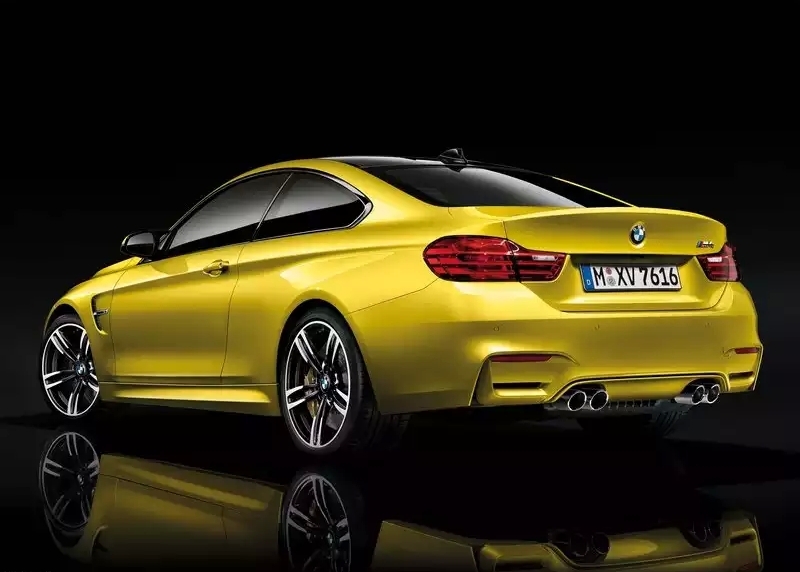 BMW India has followed up on the M badge launch blitz with the launches of the M3 and M4 high performance cars. 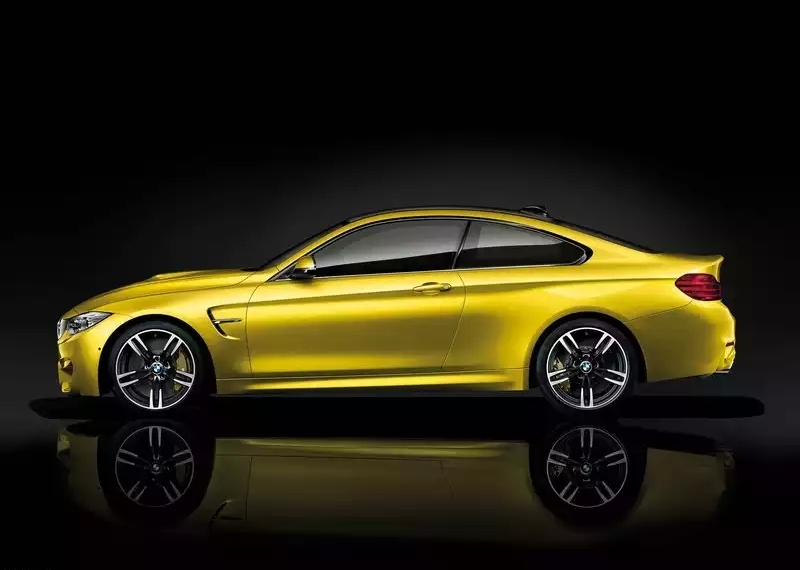 The M3 is a sedan version while the M4 is the coupe version of the F30 BMW 3-Series sedan. 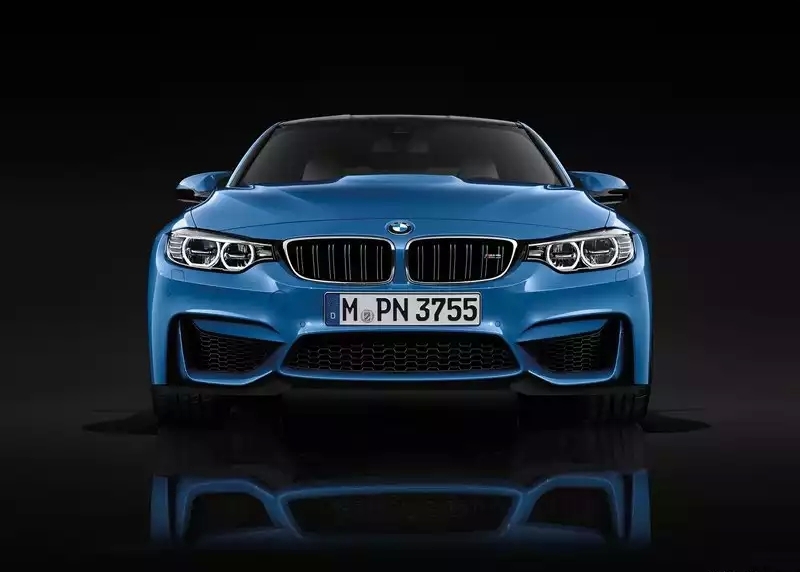 Ex-showroom pan India prices of the M3 sedan and the M4 coupe are 1.2 crore rupees and 1.22 crore rupees respectively. 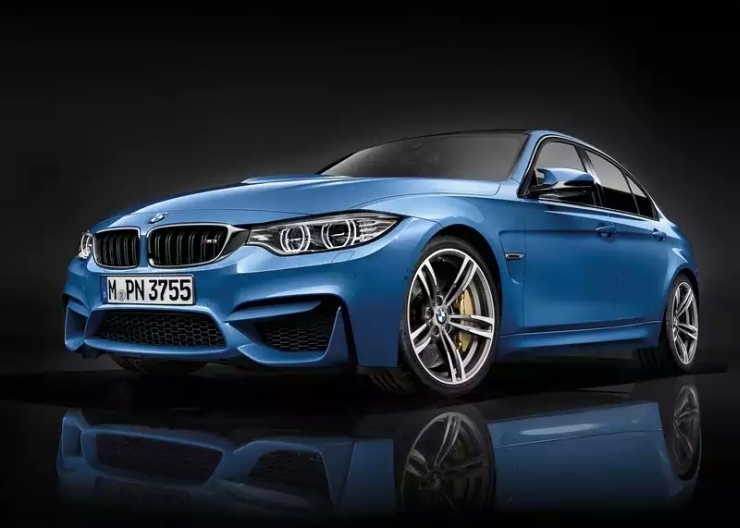 BMW got Indian cricketing legend, Sachin Tendulkar, to do the unveiling honours for both these cars at the Buddh International Circuit, off Delhi. 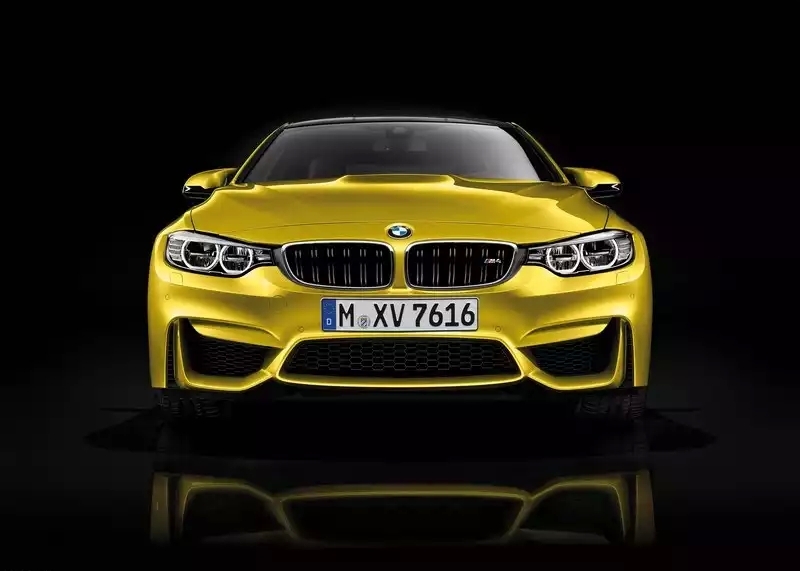 The M3 and the M4 are essentially the same cars under the skin. The major differences lie in the styling of both cars. 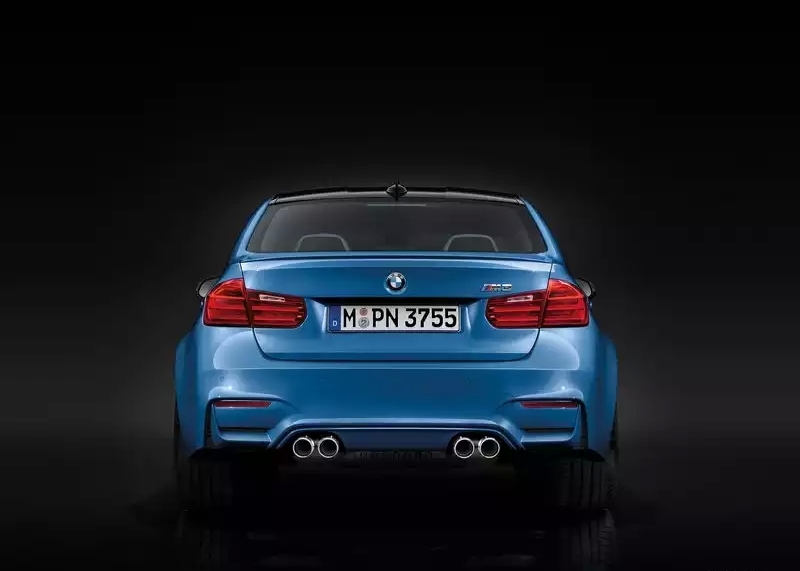 While the M3 gets sedan styling with four doors to boot, the M4 makes do with a two door layout that looks sportier. 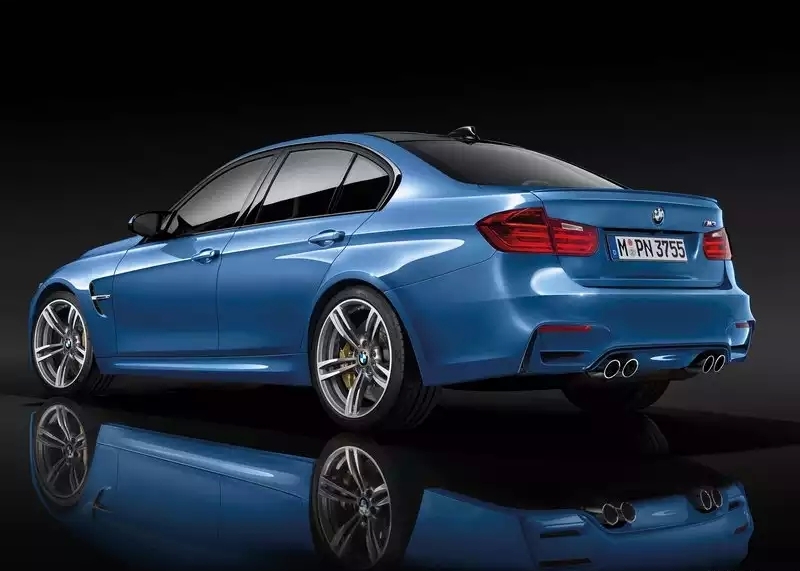 While the M3 is the more practical of the duo, the car is also a touch heavier with 23 additional kilograms to lug about. 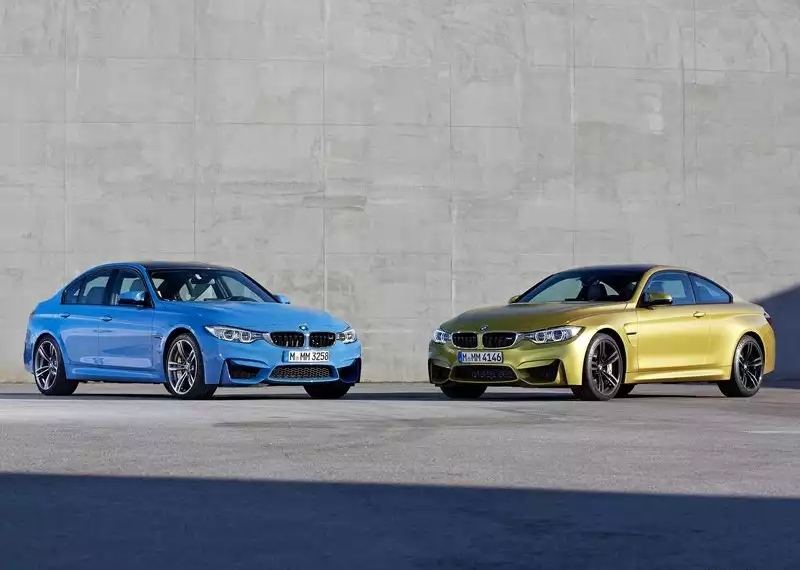 This said, both cars are over 80 kilograms lighter than the outgoing E92 M3, even as power and torque outputs have been significantly bumped up. 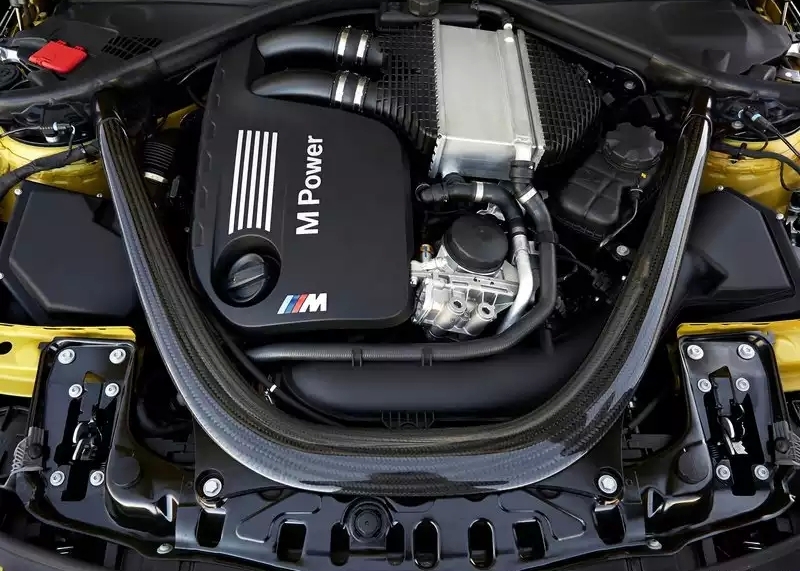 Both the M3 and the M4 come with 3 liter-6 cylinder turbo petrol engines that make 431 Bhp of peak power produced between 5,500 rpm and 7,300 rpm, while peak torque of 550 Nm is available between 1,850 rpm and 5,500 rpm. 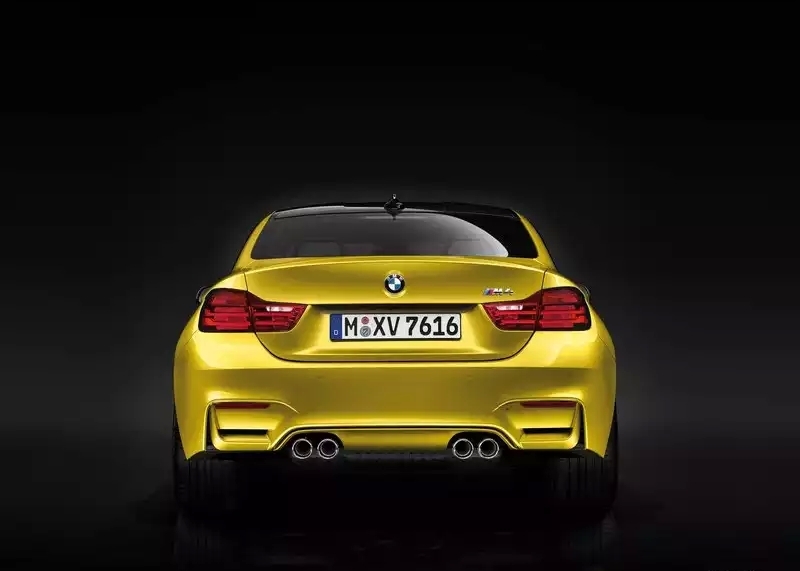 The engine drives the rear wheels of both the M3 and the M4, by means of a 7 speed twin clutch automatic gearbox. 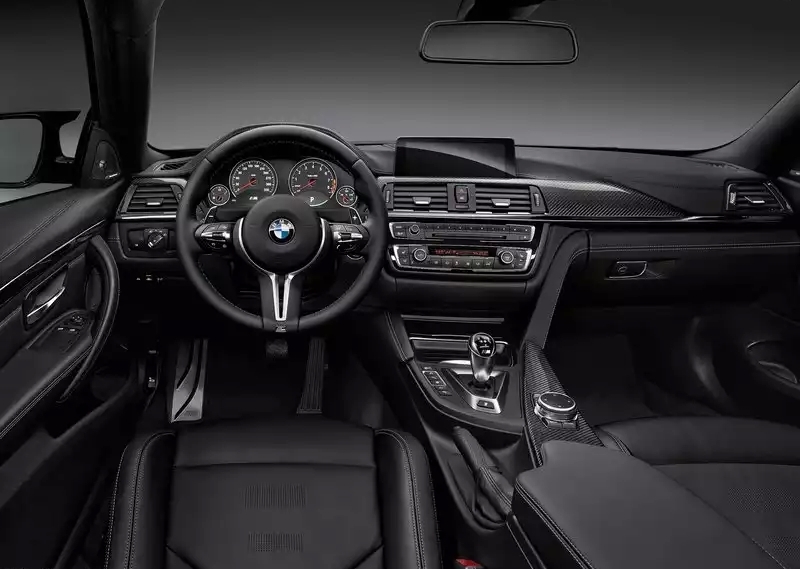 Paddle shifters situated behind the steering wheel and standard fare on both cars, offer drivers the option of shifting gears manually. 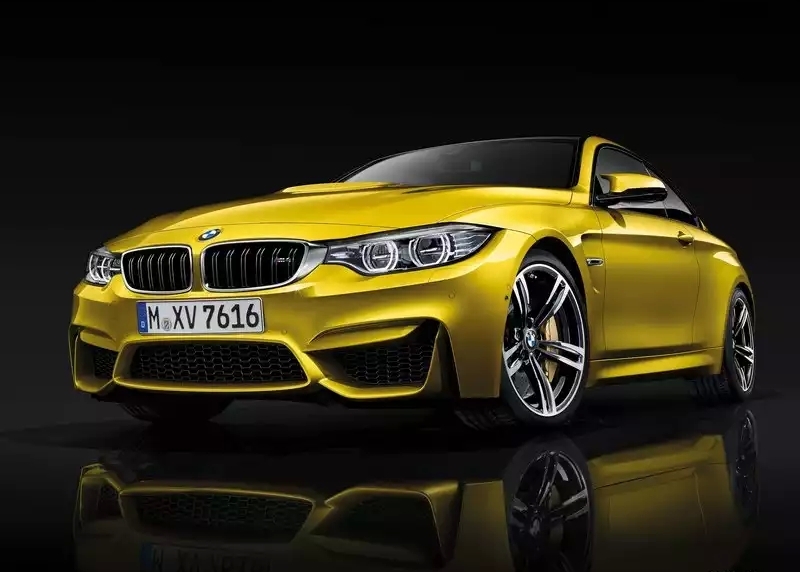 The cars dump the hydraulic steering set up of the predecessor for a more fuel efficient electric power steering set up. 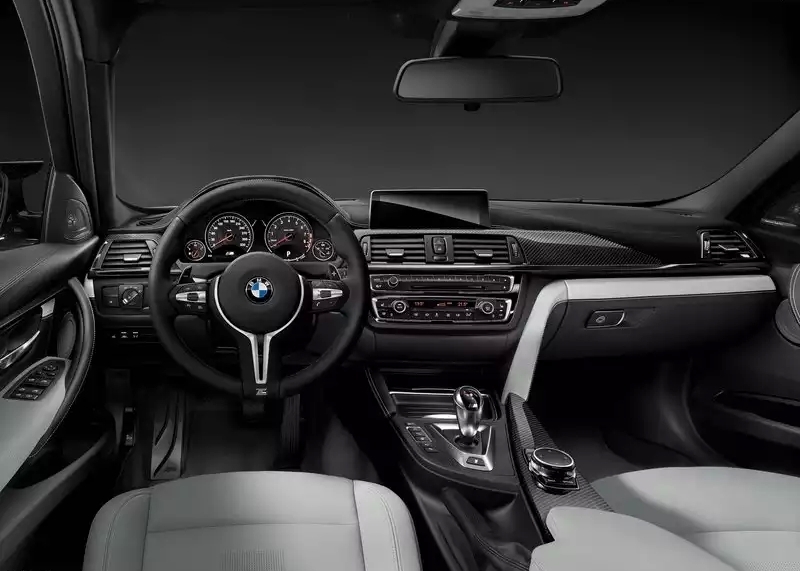 A 22.35 cm infotainment system graces the center console. 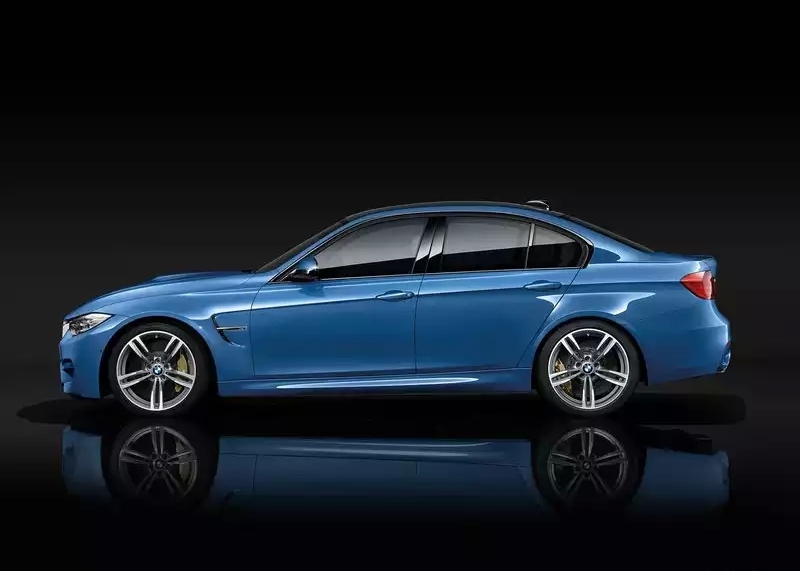 Satellite navigation, a head-up display, an automatic start-stop system and brake energy regeneration form standard equipment on the car. 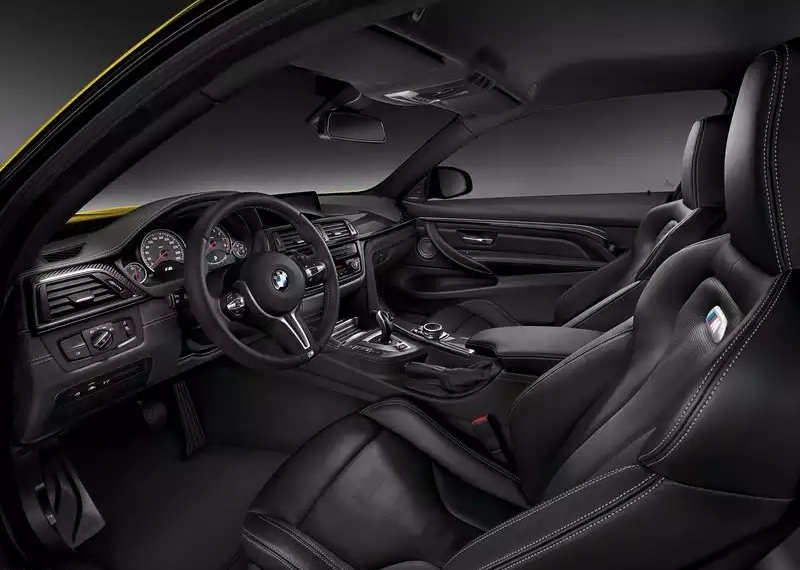 Safety features include airbags, ABS, electronic stability program, traction control and M compound brakes on all four wheels.